In this process each and every finished PCB’s are tested to detect open / shorts in the circuit. 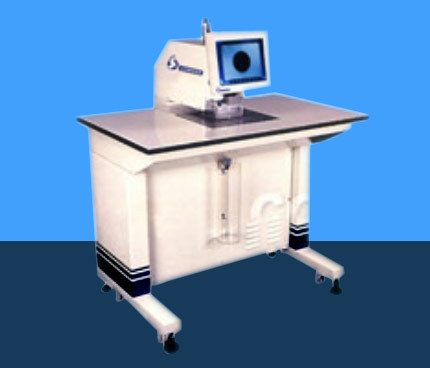 This tester is the ideal tester for high volume testings. With this machine up to 1200 boards per hour can be tested. It stands out because of its very easy handling and operation through its ergonomically designed user interface. Besides the speed and precision, the ease-of-use was the main achievement for this machine.